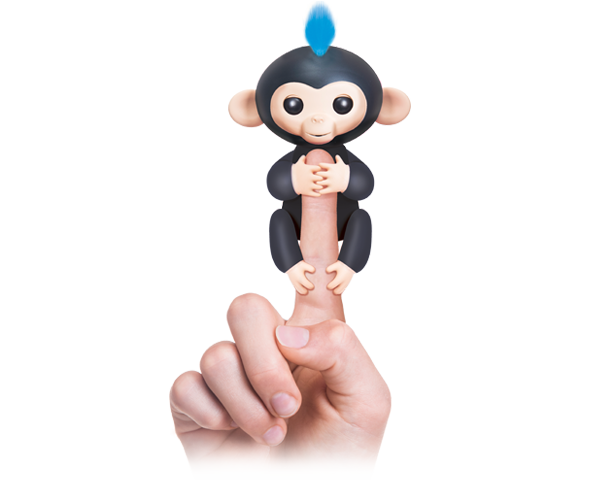 Welcome to the world of FINGERLINGS! A world of love, laughter, and imagination. A world where Monkeys and Unicorns can be best friends, and Sloths can be laid back surfers. Fingerlings presents a loving and inclusive story, creating a society that celebrates their differences and unique personalities. Come on in! Follow the hilarious adventures of Bella, Boris, Gigi, Marge, and friends as they navigate the waters of friendship and family in their hometown of Melody Village. A mix of wild wackiness and classic heart, FINGERLINGS TALES reflects the creativity, originality, and laughter created by the toy line itself.